The probe in the case was already complete and he was not required further by the Enforcement Directorate (ED), which is investigating the matter. 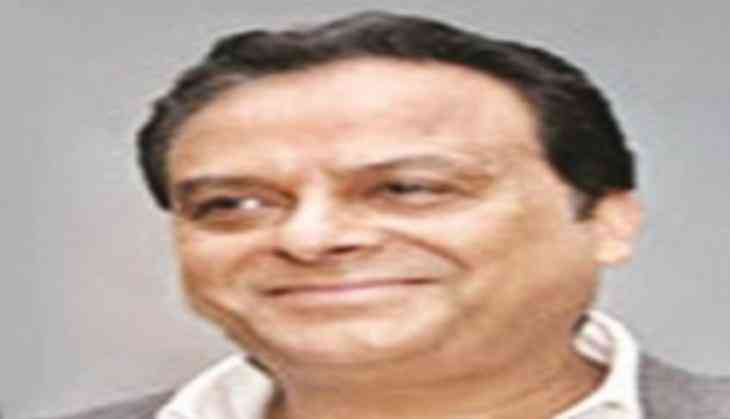 The counsel on behalf of ED, advocate Naveen Matta, however, opposed the bail saying that if the bail is granted, then he would influence the witnesses. Few weeks ago, the Delhi High Court dismissed the plea and said that there was no illegality in Qureshi's arrest. Qureshi was arrested on August 25 under the provisions of the Prevention of Money Laundering Act (PMLA). While opposing Qureshi's plea, the ED and the Centre contested that "questioning of his arrest was an 'abuse' of the legal process" and told the court that there were serious charges of hawala transactions against him. Qureshi is accused of hawala transactions through Delhi-based hawala operators Parvez Ali of Turkman Gate and M/s South Delhi Money Changer (DAMINI) in Greater Kailash-1.